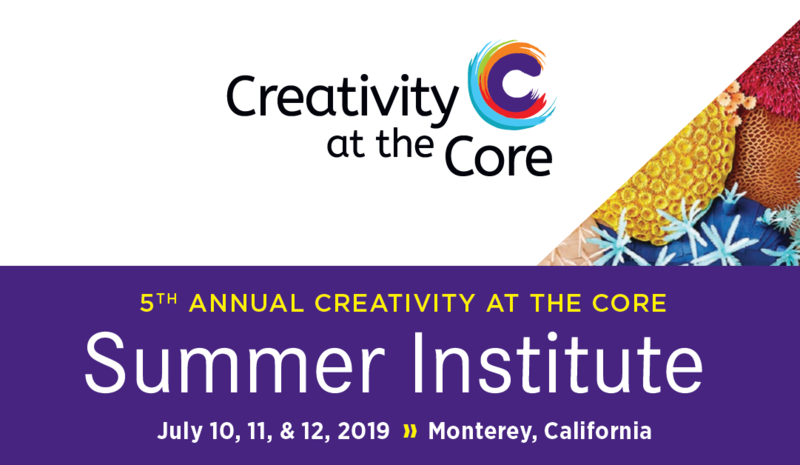 CCSESA’s 5th Annual Creativity at the Core Summer Institute is sponsored in partnership with the Monterey County Office of Education, CREATE CA, and the California Department of Education. Guest speakers include: Dr. Ivonne Chand O’Neal, researcher and author, who has worked nationally on arts and creativity research; and Dr. Ping Ho, Director of the Center for Arts and Healing at UCLA, who will address the topic of social and emotional learning and the arts. Letty Kraus, Dr. Lindsay Weiss, and Jack Mitchell, consultants for the California Department of Education will also present sessions on the new California Arts Standards and other key arts education topics. 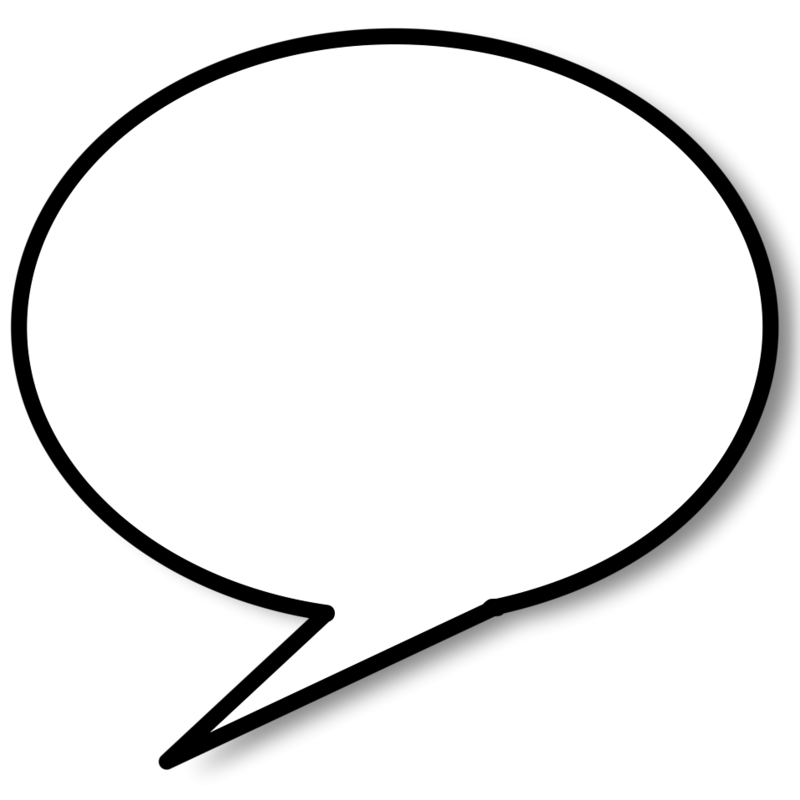 Pat Wayne, CREATE CA, will be providing information on the newly launched a statewide public will campaign. Monterey area artists will be providing intensive studio opportunities, that include Dr. Rob Klevan, Monterey Jazz Festival; Emiliano Valdez, El Teatro Campesino; Fran Spector, Spector Dance; and Hamish Tyler, Monterey County Office of Education’s Mobile Digitial Media Studio. Participants will also have evening opportunities, which include viewing Dr. Rickett’s famous lab on Cannery Row or visiting the Monterey Bay Aquarium and attending an outdoor musical theatre performance at the historic Forest Theater Guild in Carmel compliments of the Monterey County Office of Education/The Media Center for Art, Education, and Technology (MCAET). This conference is ideal for K-University teachers, county office and district administrators, curriculum directors, artist educators, arts leaders, pre-service teachers, arts specialists, parents, and school board members. For more information, click here or to register, click here. Every Wednesday at 4:00 P.M.
Join @PCrooks_VAPA and arts education experts from across the state for a Twitter Chat every Wednesday from 4 to 4:30 p.m. We are growing a statewide virtual professional learning community for educators, artists, and others passionate about arts education. Let’s chat about the new state arts standards, best practices, and the great things happening in your classes. Join us on Tuesday, May 28th at 1:00 P.M. for the VAPA Meeting for Increasing Public Will Around the Arts in Schools. Mrs. Pat Wayn, Program Director of the Create CA will be our special guest. We will share information on how to increase knowledge, public will, and visiblity of arts programs, give you tools to advocate, and more. All are welcome! Click for the flyer VAPA Meetings_Flyer_18-19_NEW.pdf Click here to register. Make Music San Jose is a free, outdoor day of music held on the summer solstice with performances and music-making events happening citywide from sunrise to sunset. Completely different from a typical music festival, Make Music San Jose is open to anyone who wants to take part. The spirit of the day is that of a holiday: people getting together in their own neighborhoods, creating their own musical events in a do-it-yourself fashion. Every kind of musician —young and old, amateur and professional, of every musical persuasion — is encouraged to take part by filling San Jose’s parks, plazas, and public spaces with music and share the joy of music making with friends, neighbors, and strangers.